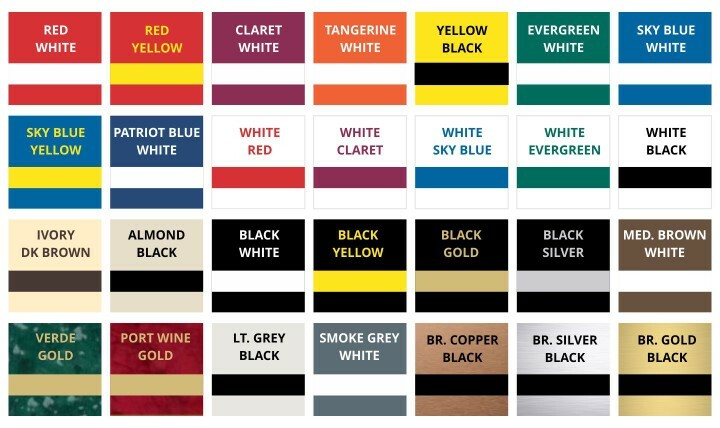 If you are ordering multiple items with the same design but different details ie/ Individual names or numbers. Design your product layout using our online design tool or upload your design and then include your variable text here. 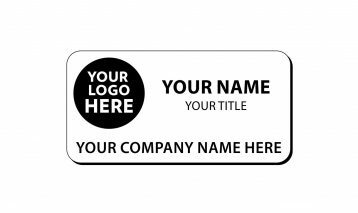 All additional products will produced using your design as the template. 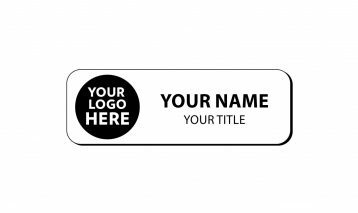 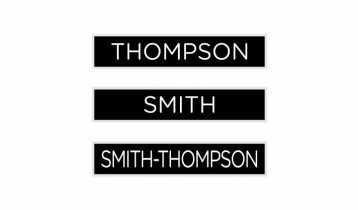 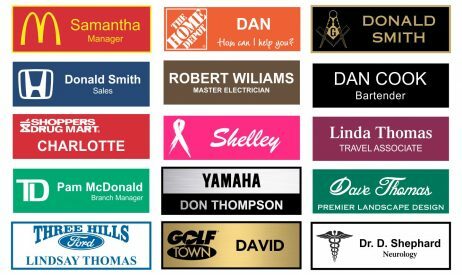 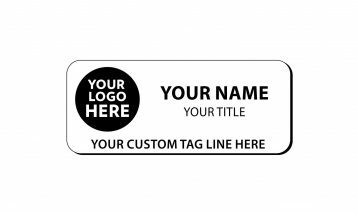 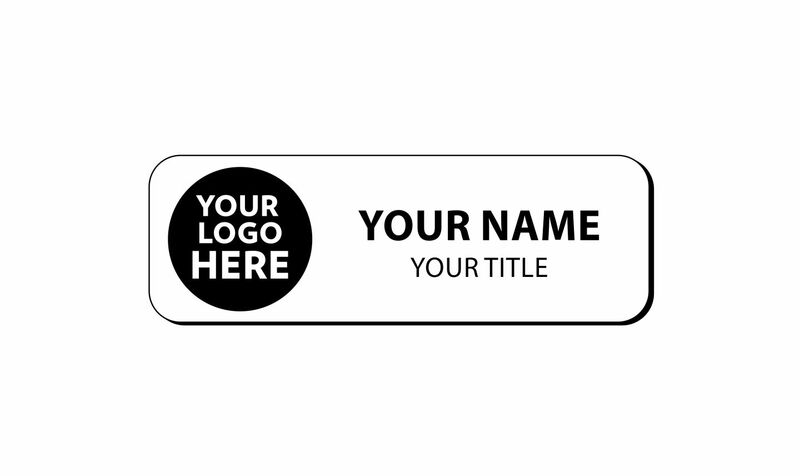 Design one tag online and upload your list of names here, or create your artwork in your own software and upload you graphics files.